Which is better for you traditional or self published? The cost/benefit analysis says independent publishing is probably better in the long run, though hybrid publishing comes out on top now. The old adage ‘don’t put all your eggs in one basket’ definitely applies to publishing. A nice mix of self-publishing and working with small press publishers builds a career, and establishing yourself on both sides can only help. In my humble opinion. Im a self published author and it isn’t working at all!! I’m thinking about getting an agent and going the traditional way. I’m trying to present a positive front… shut up and let me be humble! @ Armand Haha! Shutting up. You’re fooling everyone. @ krystoldiggs I feel frustrated, too and we should all keep our options open. You have to make the best business choice for you now. Variables change and the situation is fluid. Though this blog is primarily about independent publishing, I don’t have an ideology that says indie or nothing. There are many paths up the mountain. 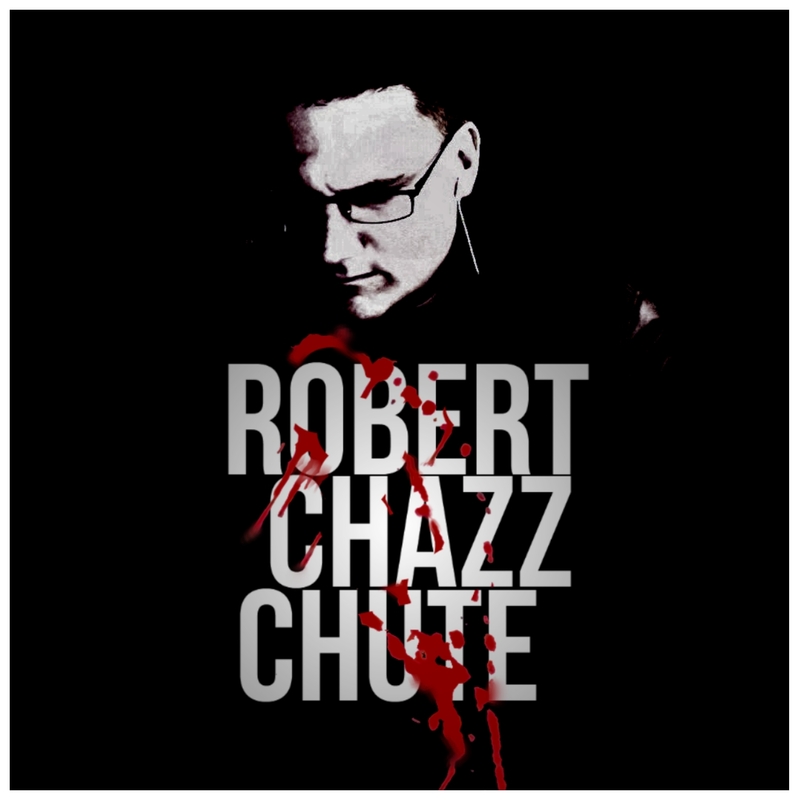 Robert Chazz Chute’s postings are too good to come from anyone but a first-rate writer. I am grateful every time I read what he has to say. That’s not playing nice, it’s playing true.